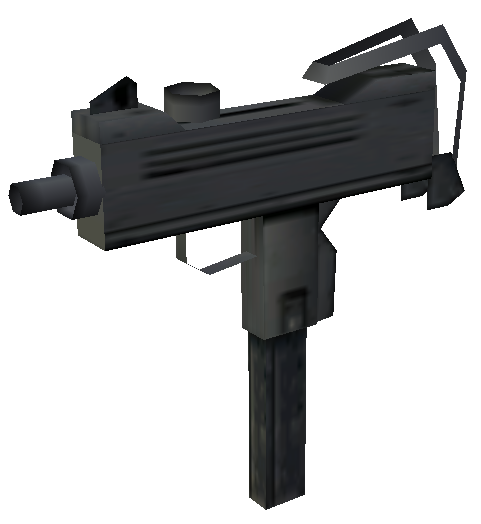 An Ingram Mac 10 in Grand Theft Auto: Vice City. Image obtained from game files (models\gta3.img>ingramsl.dff/txd) and viewed through a program. This page was last modified on 29 December 2011, at 02:55.